12ml pots snazaroo glitter gel. For skin and hair. Very affective. 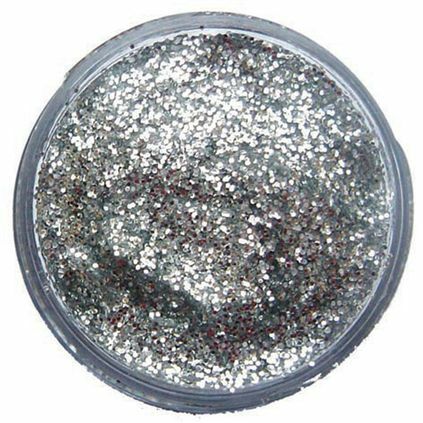 We sell a huge amount of glitter gel for dance shows. Shows up well on the stage.